Were you tasked with creating a new website for a museum or updating an existing one, but need to add some extra flair to it? That’s what some WordPress plugins can help you with. We monitor and analyze over 73,000 unique museum websites, ~22% of which are powered by WordPress. Here are the Top 100 Most Used WordPress Plugins on museum websites from all around the world. We hope that this ranking of plugins will help you identify some of the most common features of museum websites. One such example is WPML (Sitepress Multilingual CMS), a paid plugin that lets you create a multilingual WordPress website. This plugin has an unusually high ranking (#6), even if it’s a paid plugin. But it can be easily explained. 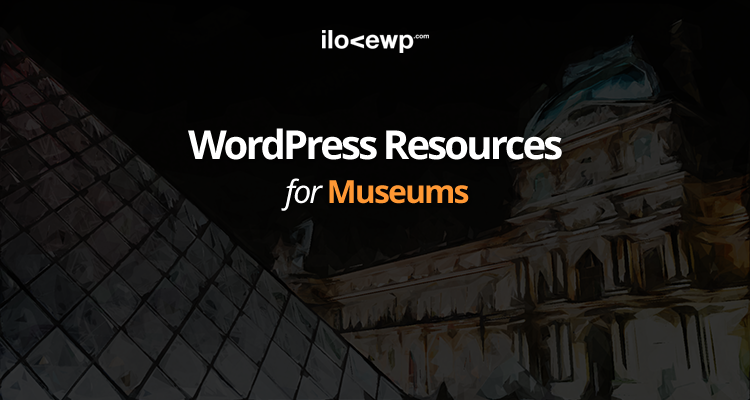 Museums are usually important tourist attractions, so it makes sense to have these websites translated into multiple languages, hence the increased popularity of WPML.